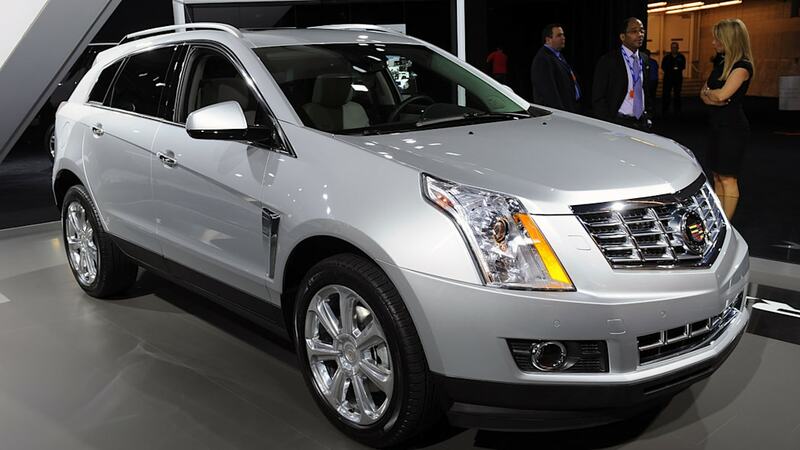 If there's any place a Cadillac SUV can feel at home, surely it's Manhattan. 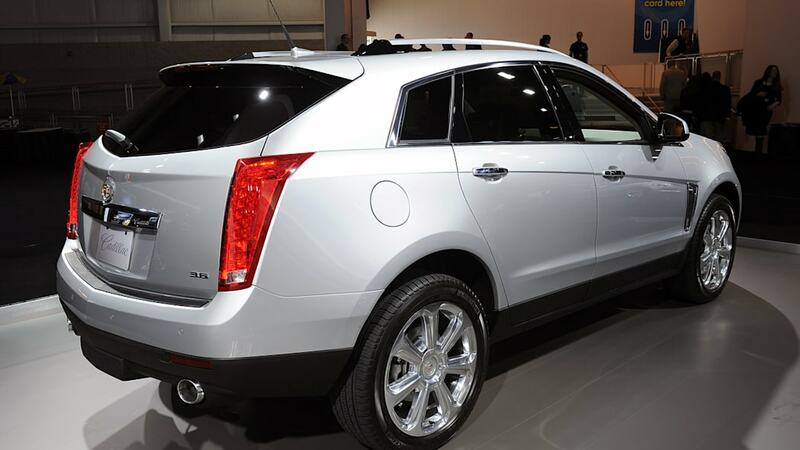 Only fitting, then, that the updated 2013 Cadillac SRX has debuted at the New York Auto Show. The revised luxury crossover has been treated to a mild facelift, but as with so many things, it's what's inside that counts with the new SRX. The cabin has been updated with a series of cosmetic and functional changes (new steering wheel, new shifter, etc. ), but the bigger news is its fresh electronics. 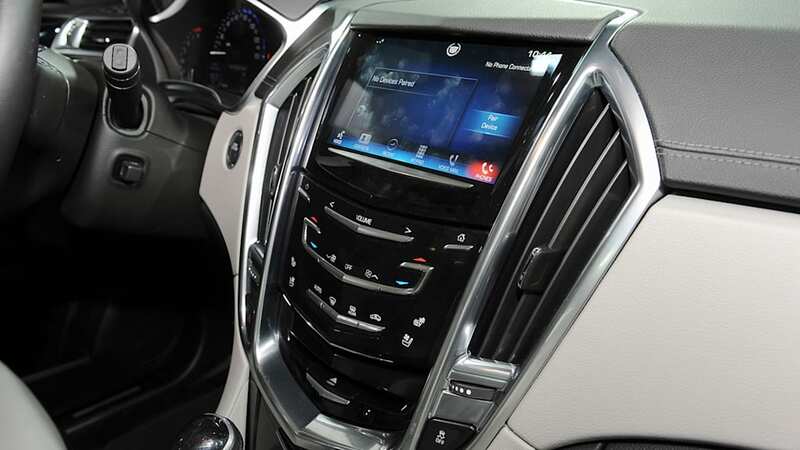 Cadillac has imbued the angular high-rider with its new CUE infotainment and connectivity system, complete with an eight-inch capacitive touchscreen. 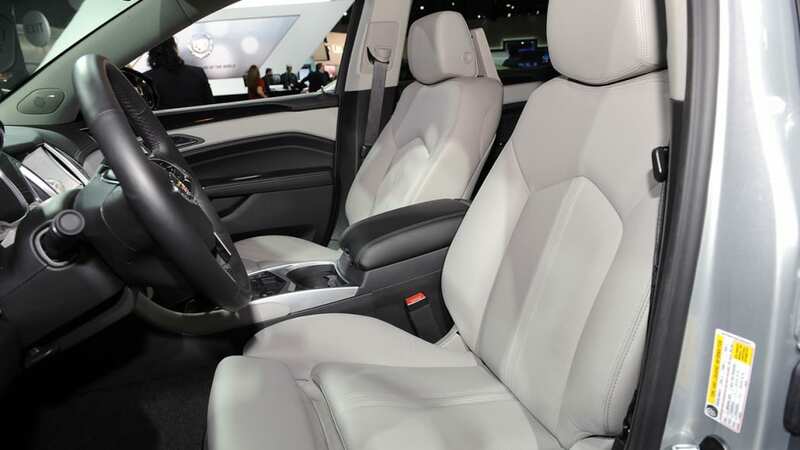 Other additions include the Safety Alert Seat system and active safety features like automatic front- and rear braking, adaptive cruise control, and so on. In short, it looks to be a better SRX than the one it succeeds, and you can check it out in our gallery of live shots above and the stock shots from the manufacturer below. 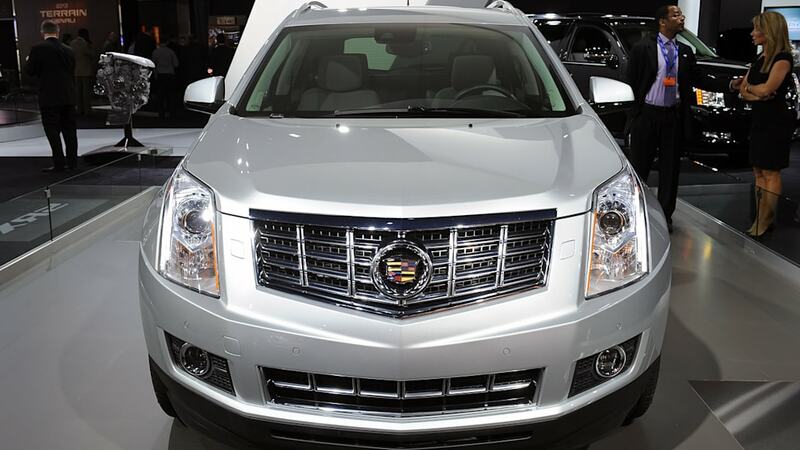 The 2013 SRX's enhanced technology also contributes to safety, with Cadillac's new Driver Awareness and Driver Assist technology packages. 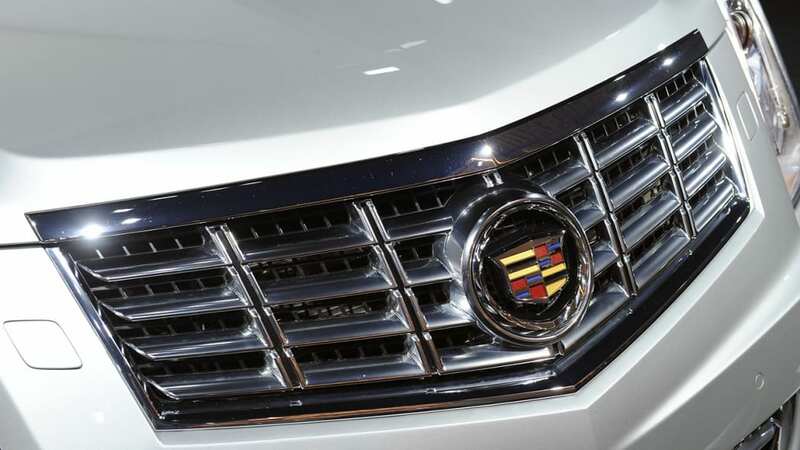 Their features include Rear Cross Traffic Alert, Cadillac's Safety Alert Seat technology, Automatic Front and Rear Braking, Adaptive Cruise Control and more, using radar and other technologies to help avoid collisions. 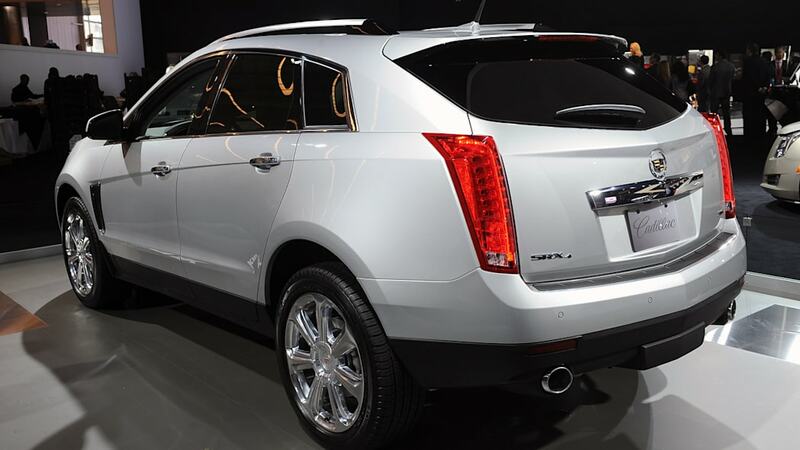 "The 2013 SRX illustrates the Cadillac philosophy of never leaving well enough alone," said Don Butler, vice president of marketing for Cadillac. 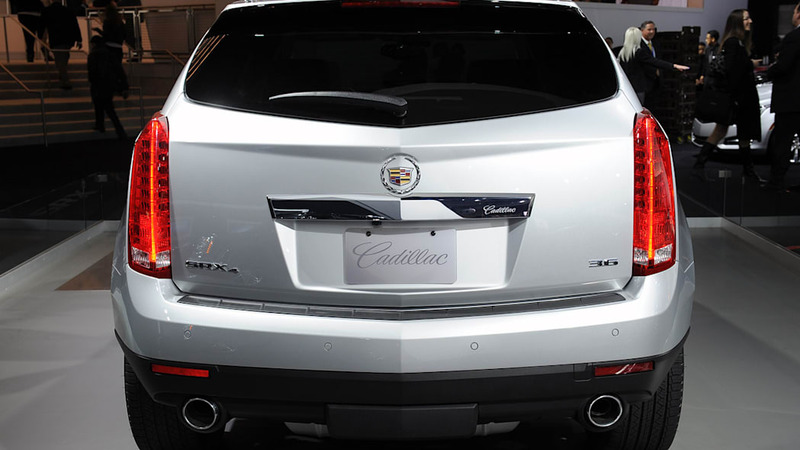 "The enhancements for the SRX – including CUE – are examples of how we're developing advanced technologies and pushing them consistently through the Cadillac portfolio. 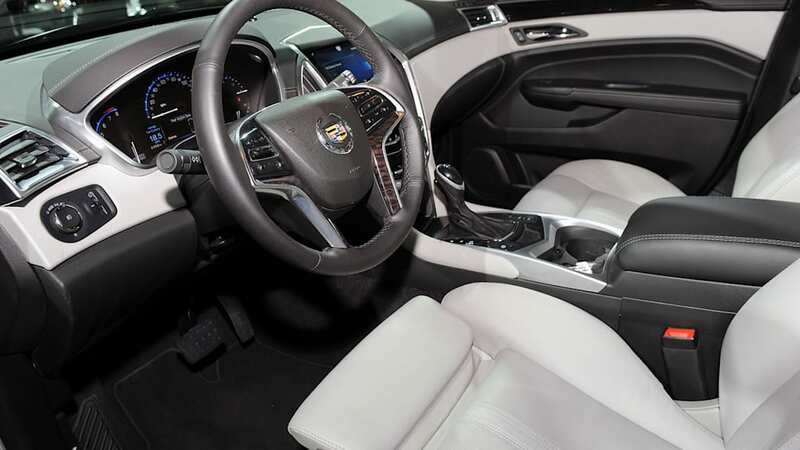 They are also some of the key elements of the all-new XTS luxury sedan and ATS compact sedan, which will expand the Cadillac portfolio this summer." 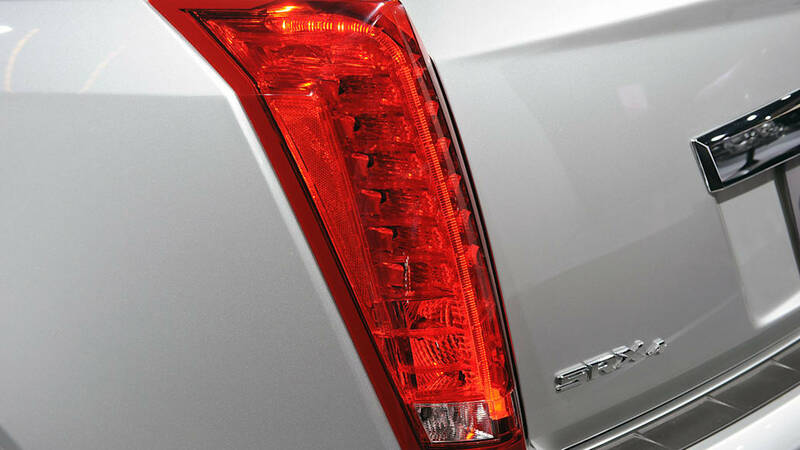 Since its redesign in 2009, the SRX has established a strong visual signature for Cadillac in the luxury crossover segment. 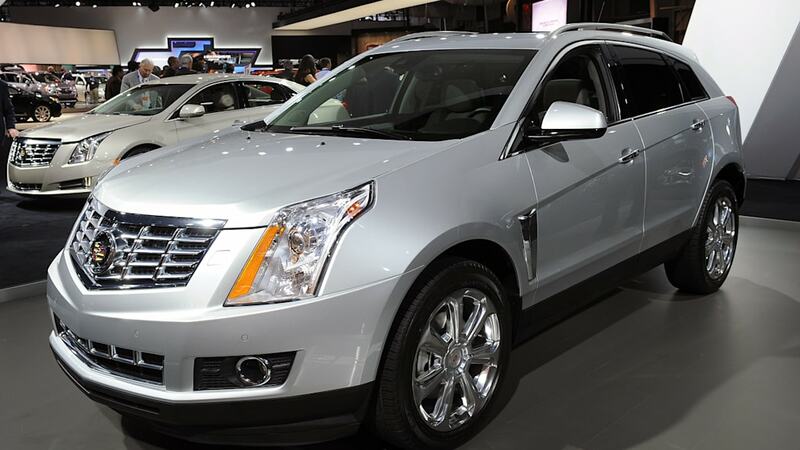 The 2013 SRX refines that appearance with a new design for the front upper and lower grilles that conveys greater depth and the brand's attention to detail. The front fender vents are new and incorporate LED light pipes. Three new exterior colors are offered: Evolution Green Metallic, Glacier Blue Metallic and Silver Coast Metallic. 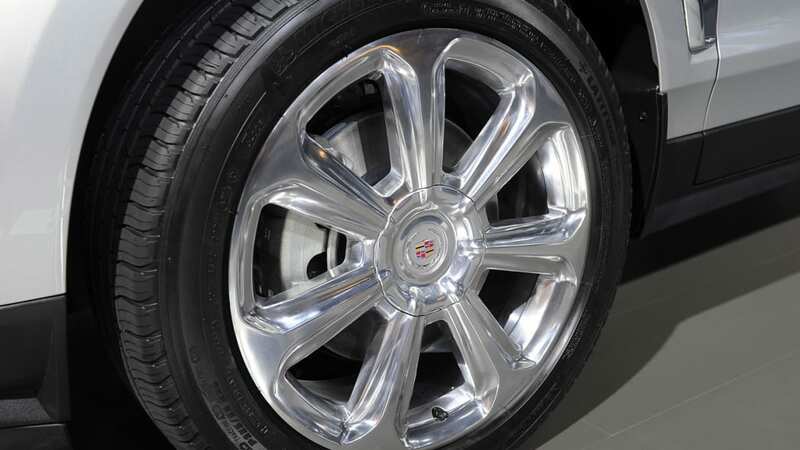 Also new is the SRX's range of 20-inch wheel designs, including new chrome and polished aluminum wheels for the Performance and Premium Collections – the top two option packages. 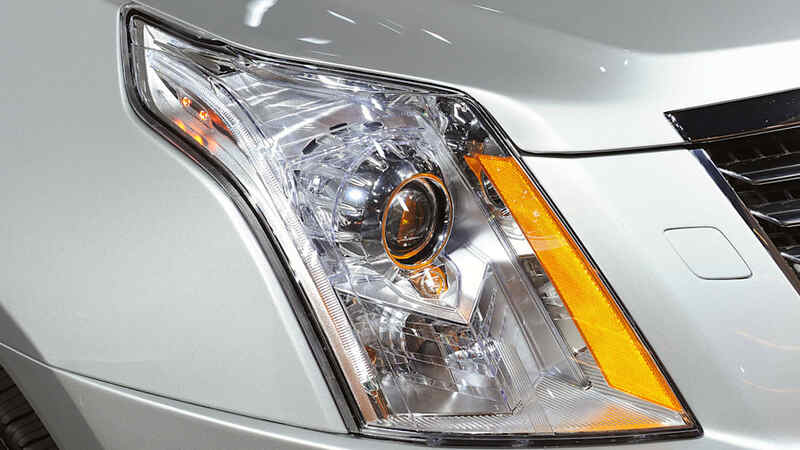 Cadillac CUE (Cadillac User Experience) is standard on the 2013 SRX. It is the brand's new design and technical breakthrough for intuitive in-vehicle control and connectivity. CUE pairs entertainment and information data from up to 10 Bluetooth-enabled mobile devices, USBs, SD cards and MP3 players with a vehicle infotainment system that reduces complexity through customized information, voice commands and fewer buttons and larger icons. The comprehensive, in-vehicle experience is designed to be unique for each consumer, from the "simple user" to the fully connected "super user." The heart of CUE is the vibrant, eight-inch LCD multi-touch sensitive screen – with proximity sensing and haptic feedback – that is seamlessly integrated in the top of the central instrument panel. It displays CUE's home page, which resembles a smart phone's screen, with large, easy-to-target icons that execute commands. Capacitive technology on the screen and faceplate enables consumers to use the same "swipe," "pinch" or "spread" gestures common to most popular smartphones and tablets. • New instrument cluster with new driver information center for CUE integration. 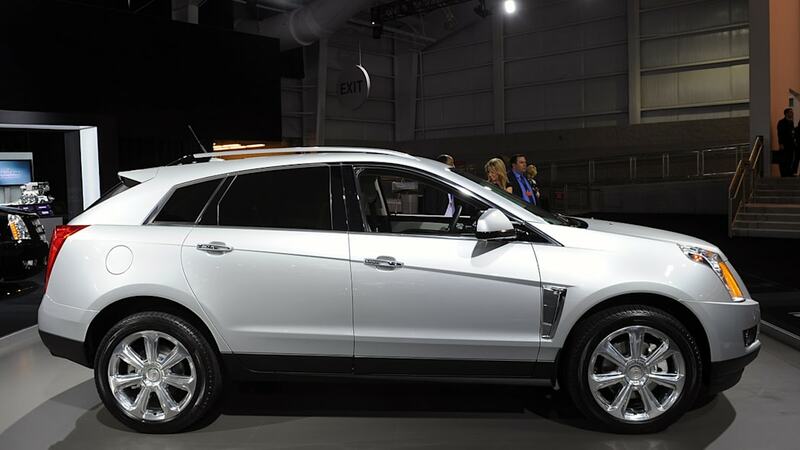 SRX is the latest to incorporate Cadillac's "control and alert" strategy that employs advanced technologies – including radar, cameras and ultrasonic sensors – to help prevent crashes. 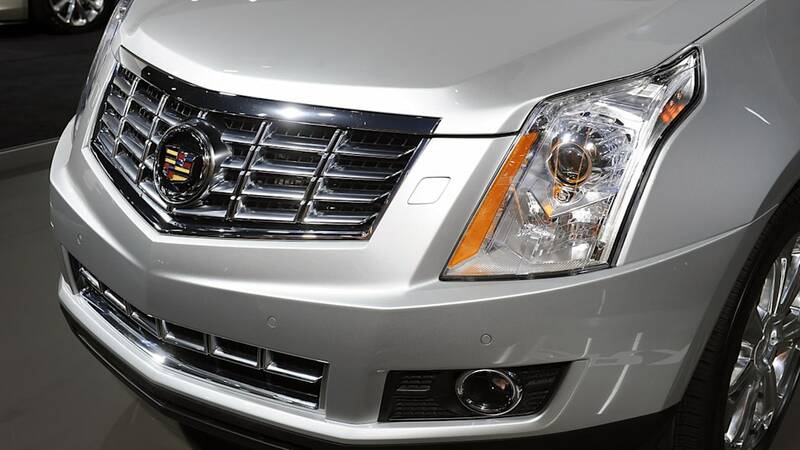 The safety features are part of Cadillac's new Driver Awareness and Driver Assist technology packages. The advanced technologies bolster driver vision and awareness of road hazards, intervening to help the driver avert potential collisions. In some cases, Cadillac's crash-avoidance systems will act without the driver, such as automatic braking, which activates based on information indicating potential hazards. 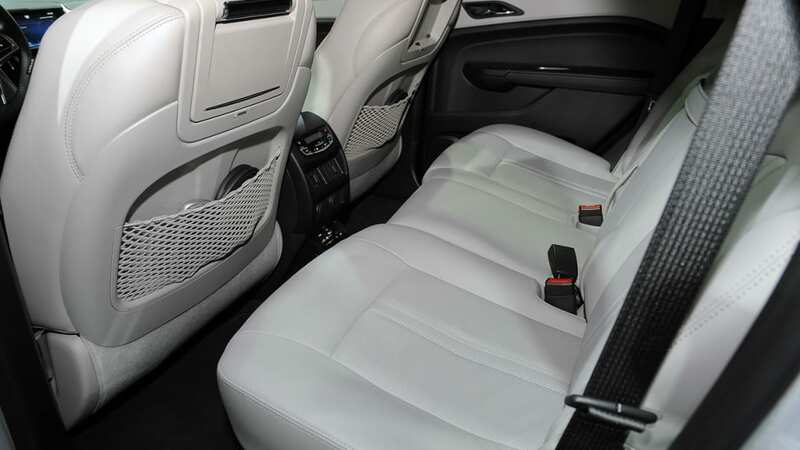 • Dual-stage frontal and side-impact driver and right-front passenger air bags. • Head-curtain side-impact air bags. • Front safety belt pretensioners and load limiters. 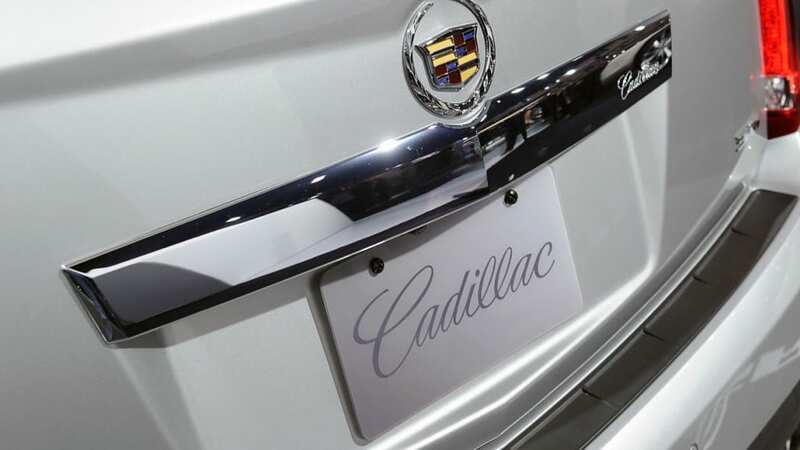 Cadillac has been a leading luxury auto brand since 1902. 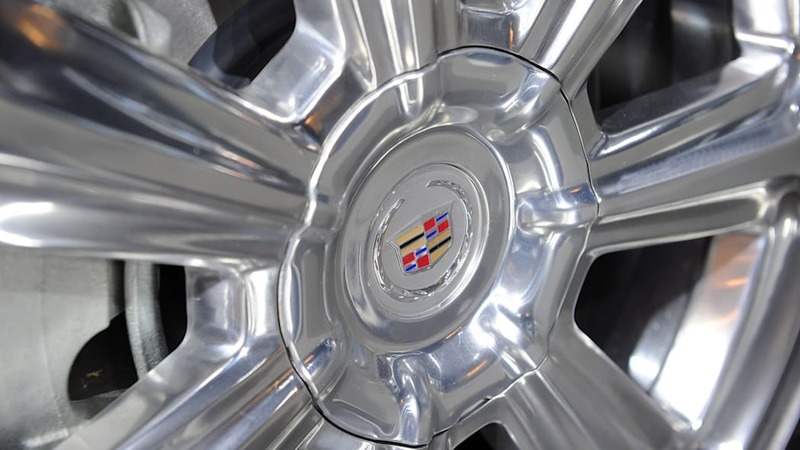 In recent years, Cadillac has engineered a historic renaissance led by artful engineering and advanced technology. 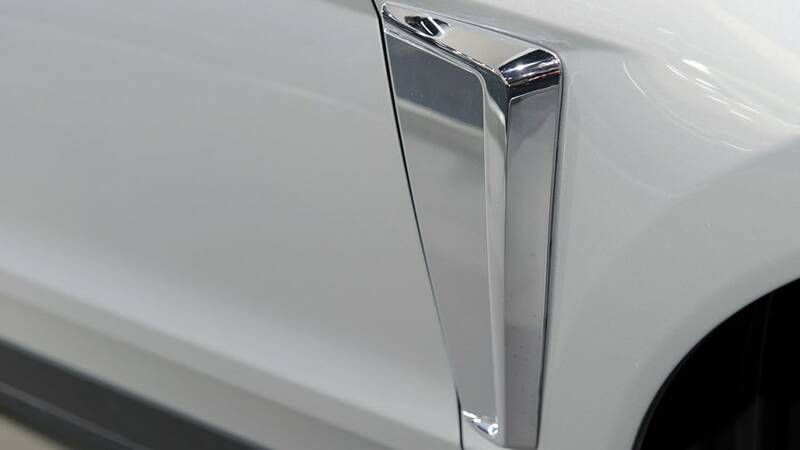 More information on Cadillac can be found atmedia.cadillac.com.